The right candidate will be a self-starter that can deliver detailed estimates to ensure complete satisfaction for our clients and profitable projects for the company. 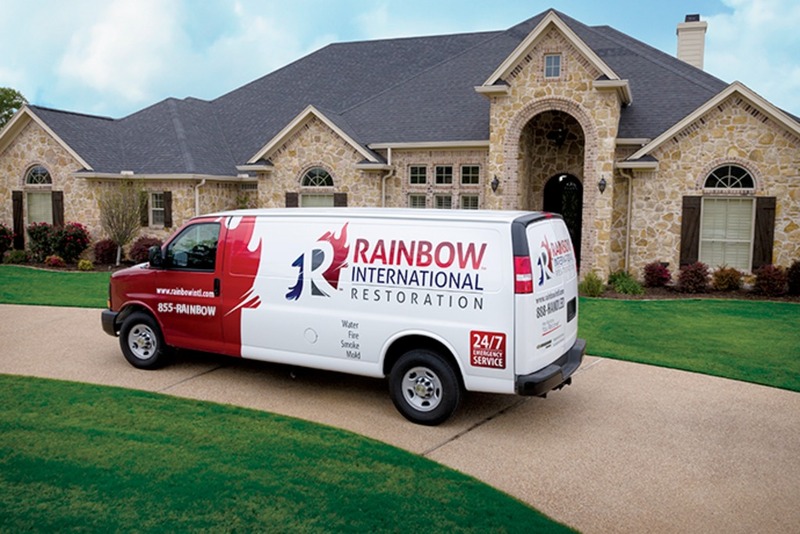 This manager will be responsible for performing site inspections, managing and mentoring a team of cleaning technicians, and ensuring job is completed to Rainbow International of Chicago North Shore standards. Must have valid drivers license, pass background check and drug screening. Great communication and time management skills. Preferred 1 year contents/textile management experience in the restoration field (but experience is not necessary). Keep detailed/accurate job notes and customer contents logs (ContentsTrack). 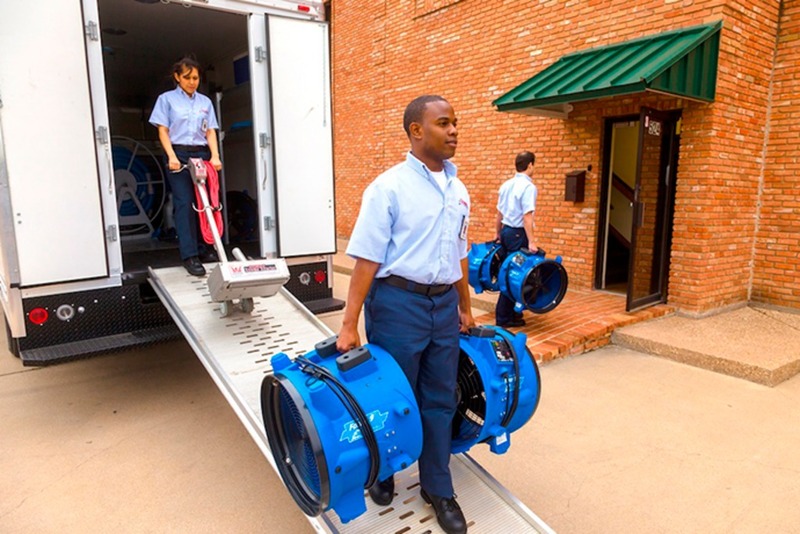 Submits estimates in a timely matter determined by company requirements. Provide technical explanation of estimate to insurance company for approval. Participate in daily production meetings. Must be able to lift 50 lbs. multiple time throughout the day.